Two months since Francisco reminded us the only acceptable number of people to die on our roads is zero, phase #2 of the Towards Zero vision shows how we're going to get there. 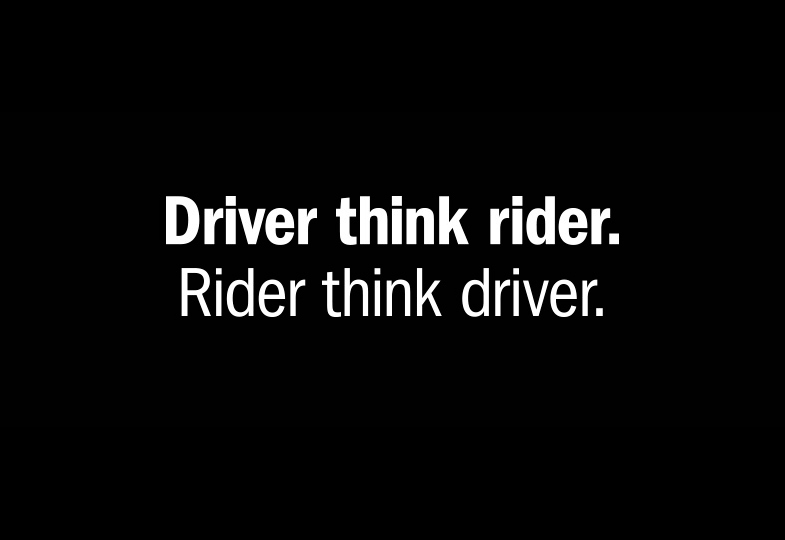 As part of the next stage of working Towards Zero, a new ad reveals how far we've come in improving road safety. A well known 1994 TAC ad is compared to how the same situation would play out in 2015. In the original ad, a young couple drive through the night to reach their weekend getaway in their Kombi van. As the sun comes up, they're driving along an untreated rural road. The driver is so drowsy from the long night that he falls asleep at the wheel and veers their Kombi into a truck, killing them both. In the new ad, the screen is split, showing the original ad on one side and the remake of the scenario on the other. Rather than a Kombi, the young couple are driving a five-star rated VW Tiguan, which has a fatigue warning system. The road has also been fitted with a centre-line wire rope barrier and tactile edge-lines. 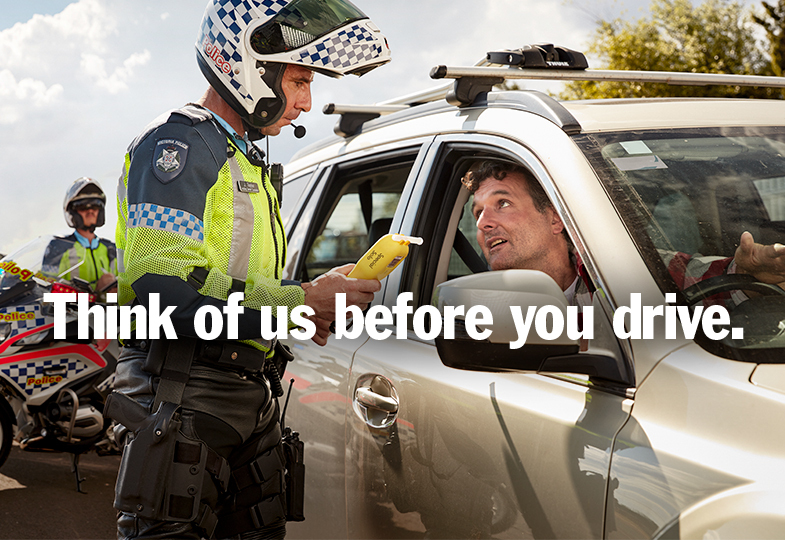 They pull over and swap drivers when they realise they are not fit to drive. 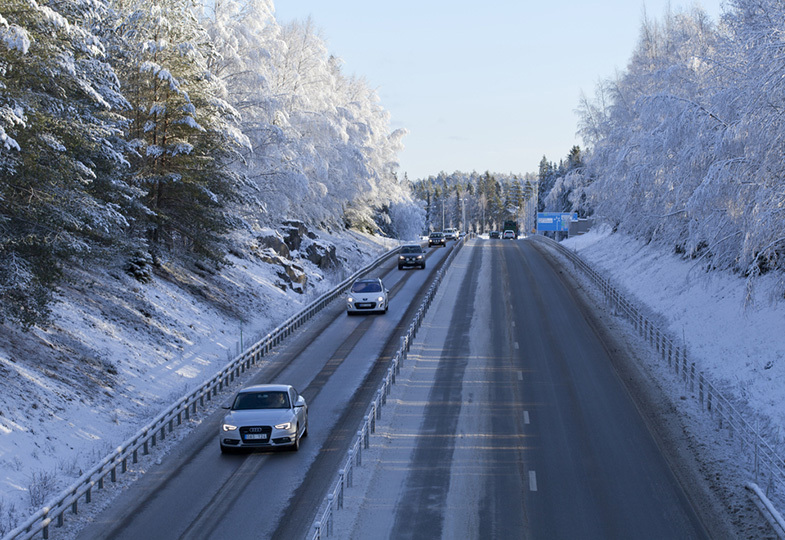 While the roads are still 100km/hr, they now have improved infrastructure such as barriers that can prevent run off road and head-on crashes. The ad shows how a combination of safer roads, vehicles, speeds and people can prevent a fatal mistake. The comparison of then and now opens our eyes to how much has changed in 21 years; we've come a long way in stopping crashes like this happening today. 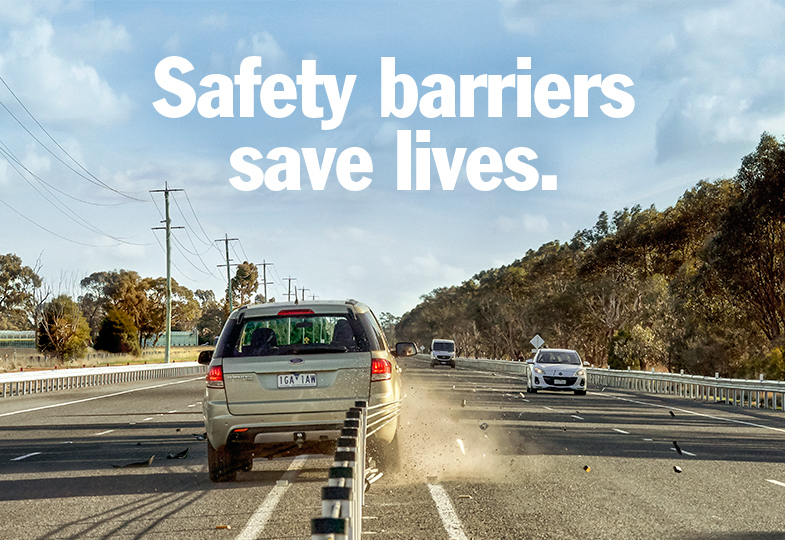 Safer vehicles with technologies like fatigue alerts, safer roads with tactile edge-lines and barriers, more appropriate speeds and a better community understanding of how to keep safe on the roads, have all contributed to a reduction of deaths and serious injuries on our roads. We'll always make mistakes, though, and with 250 people losing their lives and around 6000 people being seriously injured each year, there is plenty more we can do. The next step we can take to save lives on Victorian roads is to build a safer road system that will help us get Towards Zero. The TAC, Victoria Police, VicRoads, Department of Justice & Regulation and Department of Health & Human Services have come together with the shared vision of Towards Zero, which will be made possible by creating a safer roads system. With this in mind, four aspects of road safety are being tackled simultaneously across the partnering government agencies: safer roads, safer vehicles, safer speeds and safer people. It's a holistic way of looking at how roads, vehicles, speeds and road users interact with each other, and that addressing each of them will minimise the risk of death or serious injury. Learn the basics of the Towards Zero approach in the eLearning Module. As the new ad shows, we can create a system that acknowledges mistakes and cushions us from the worst that can happen. Road safety issues are still as relevant as ever – driver fatigue, distractions, speed and drink and drug driving are the biggest causes of accidents – but there are other long term changes we can make too. Find out more about the ad and Towards Zero vision. Each of the Towards Zero partners are working on making zero happen. 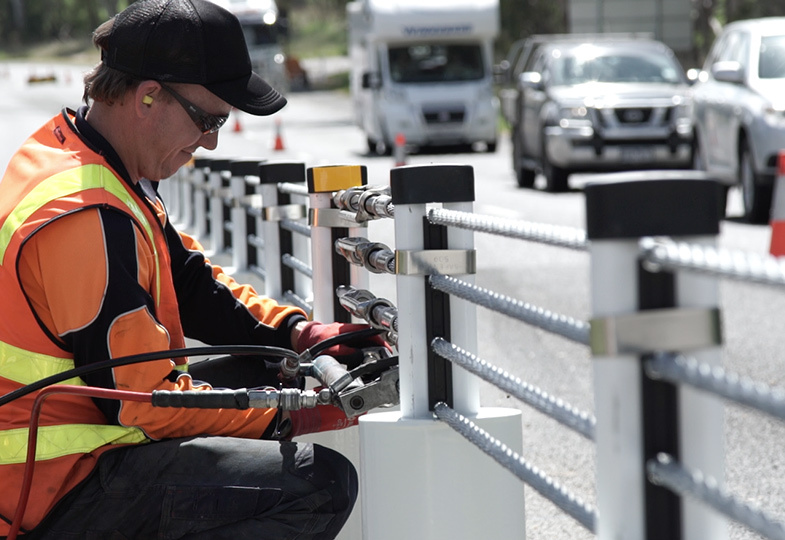 For example, the wire rope barrier seen in the ad is installed on the Melba Highway. It is part of the $1 billion Safe System Roads Infrastructure Program, and is designed to prevent crashes caused by cars crossing the centreline - this means if a driver is tired, or distracted, the car won't be able to veer across the road and a head-on collision will be avoided. Many other projects and initiatives are taking place in areas related to safer roads, safer vehicles, safer speeds and safer people. You can keep up to date with how agencies are "Making Progress" on the Towards Zero blog.